November | 2014 | BASHBOOMPOW! 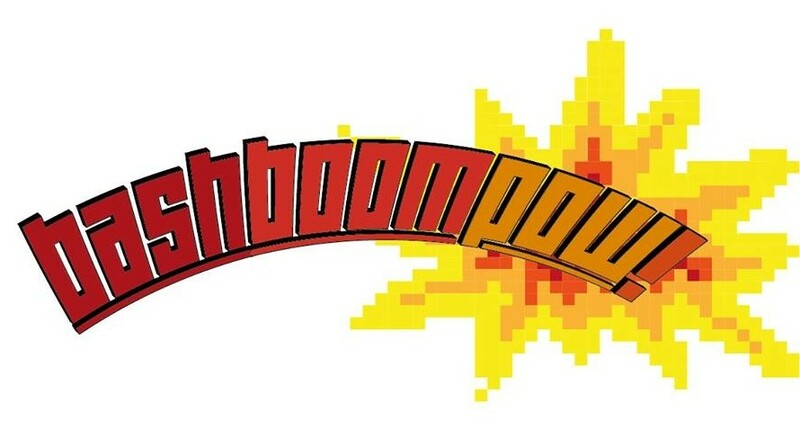 A BASHBOOMPOW! milestone, a trio of sci-fi short films to start your weekend, and a PRIZE GIVEAWAY!